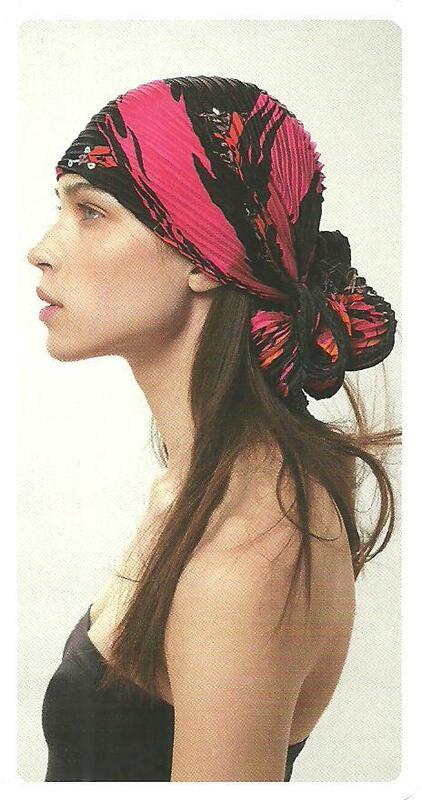 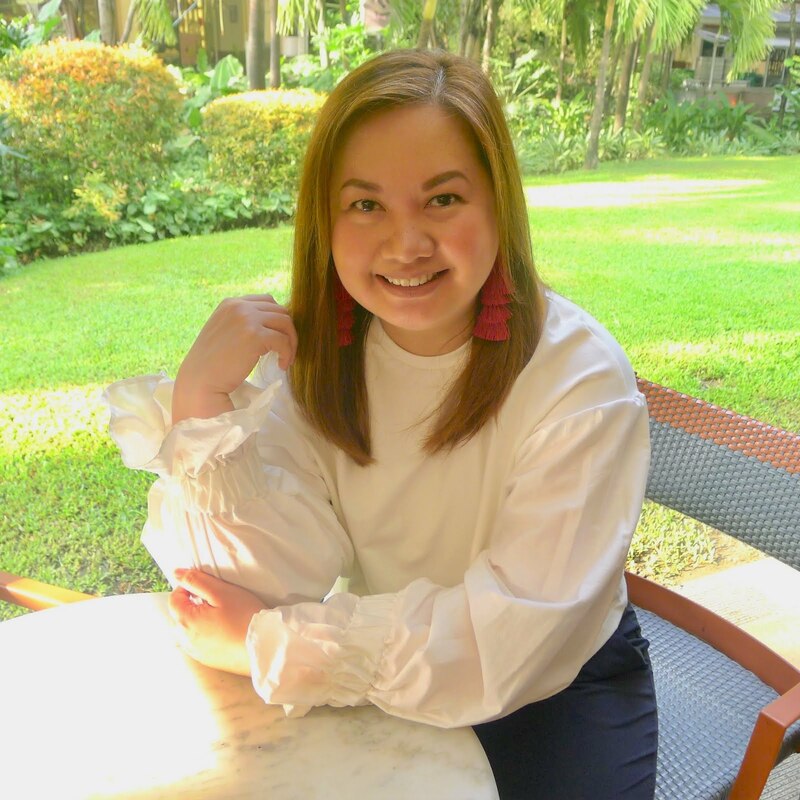 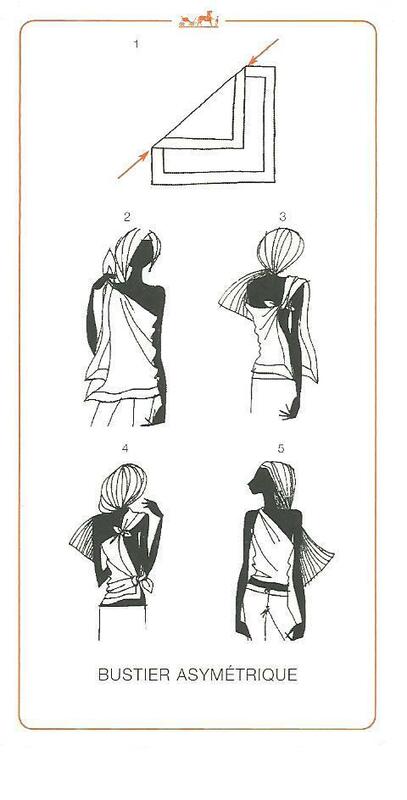 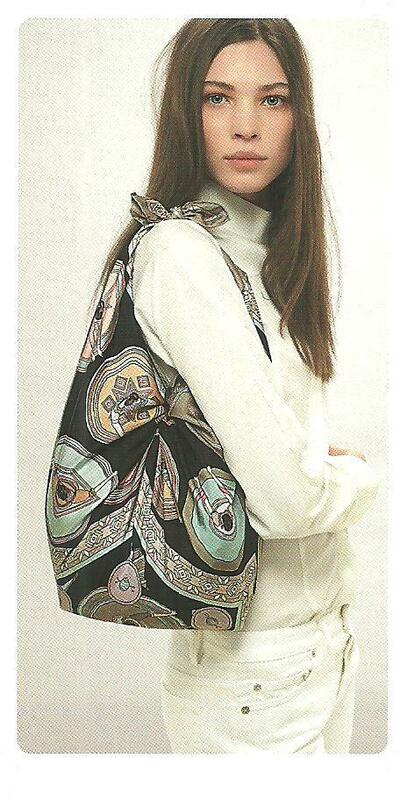 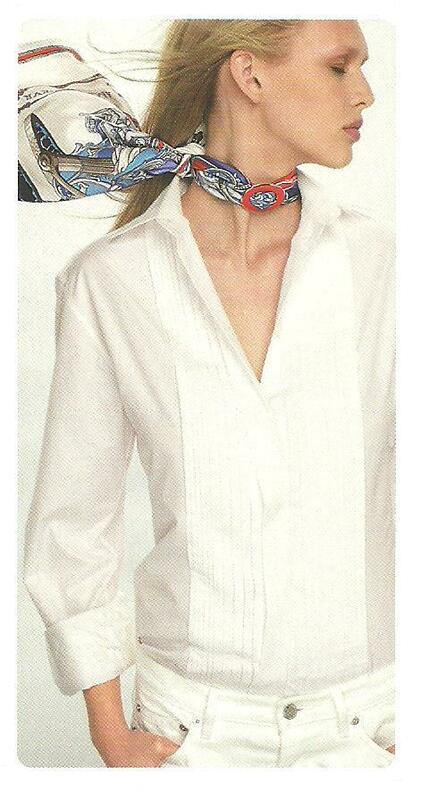 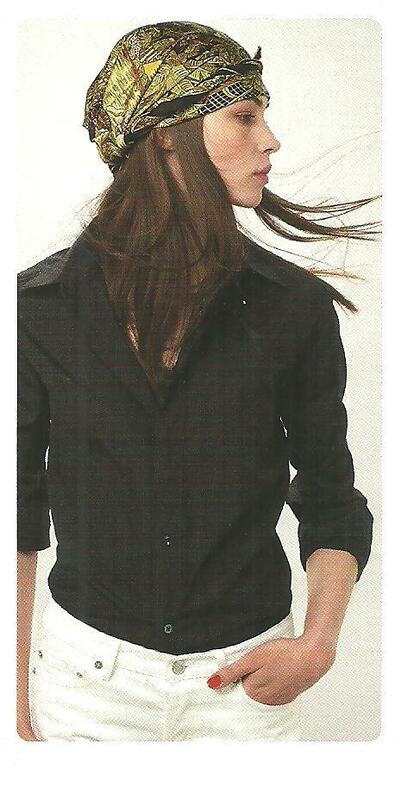 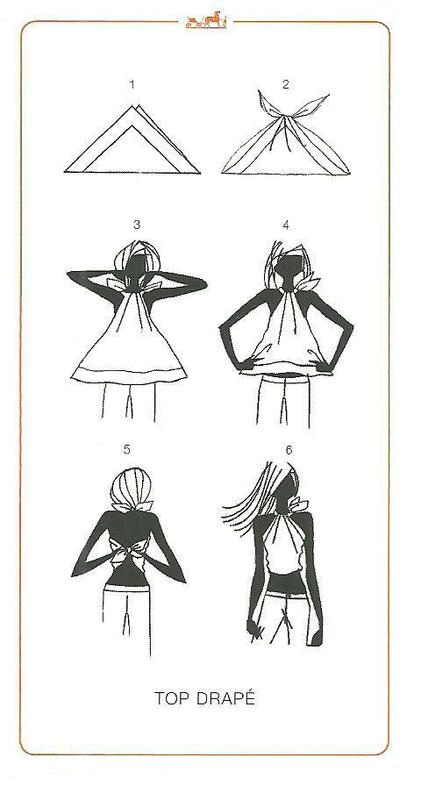 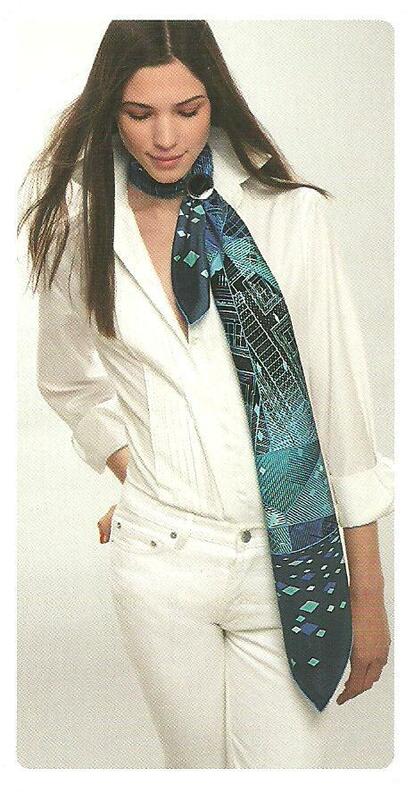 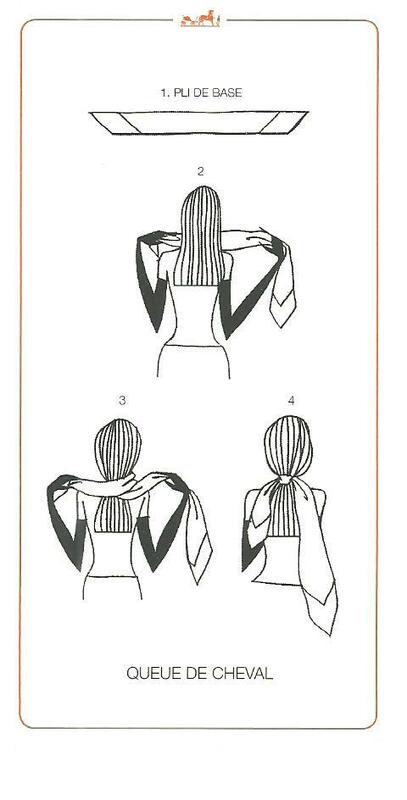 A scarf can make the difference between an ordinary and extraordinary outfit, whether casual or formal. 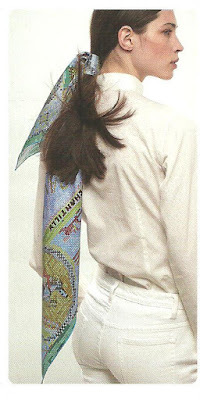 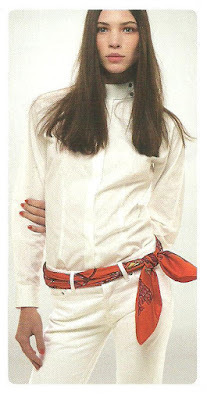 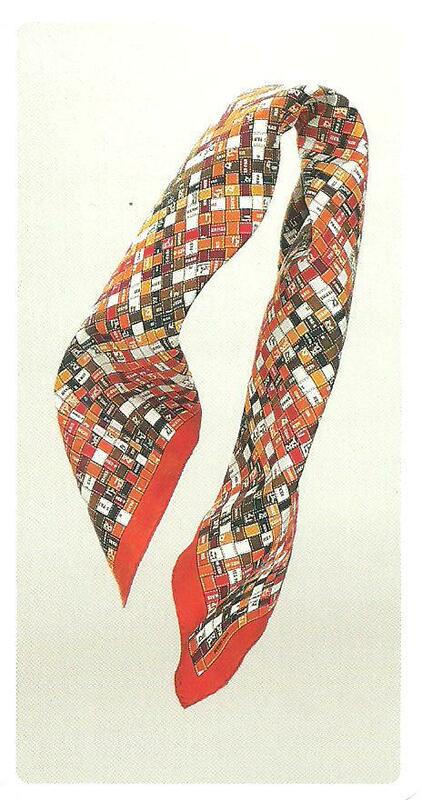 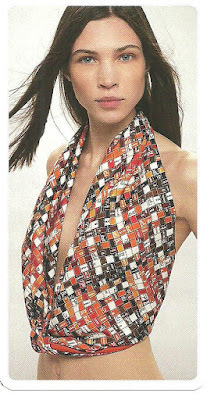 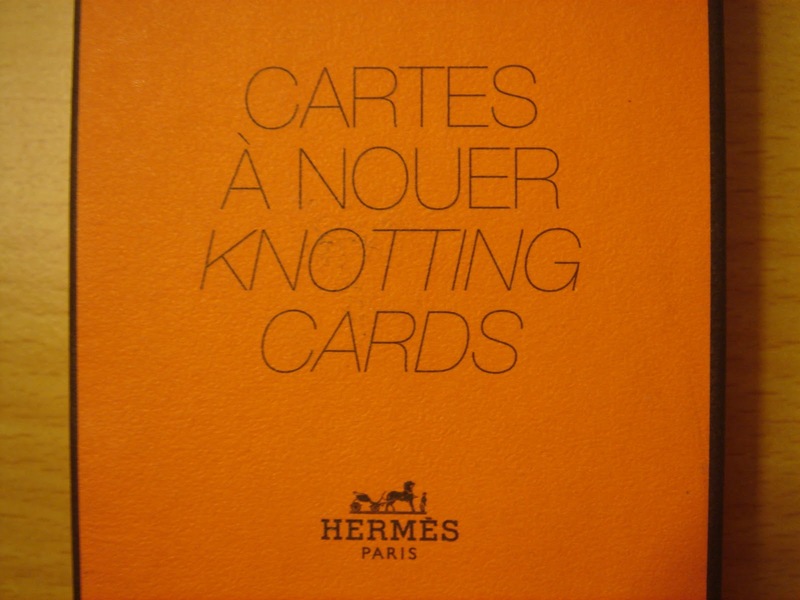 An Hermes scarf is arguably on top of the list, definitely the finest available anywhere in the world by most standards. 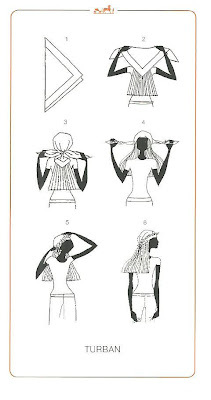 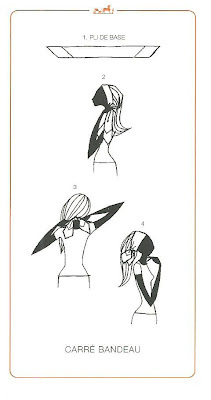 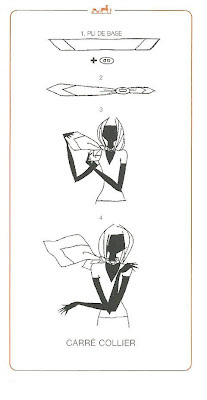 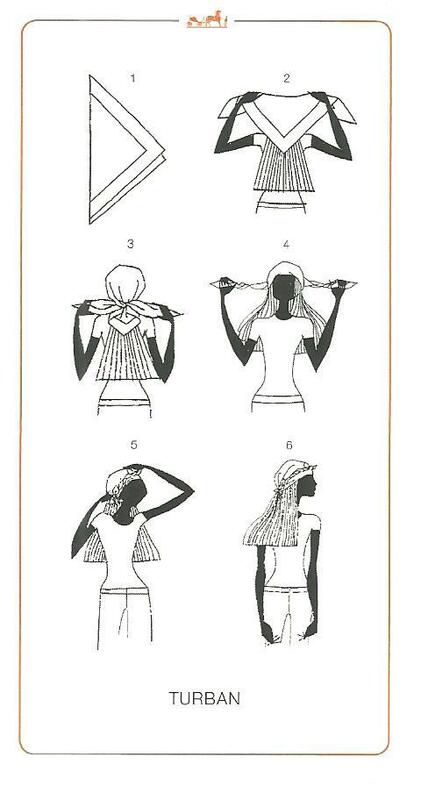 Hermes has a set of lovely knotting cards that come with their scarves - It's really easy, go grab a scarf and have fun! 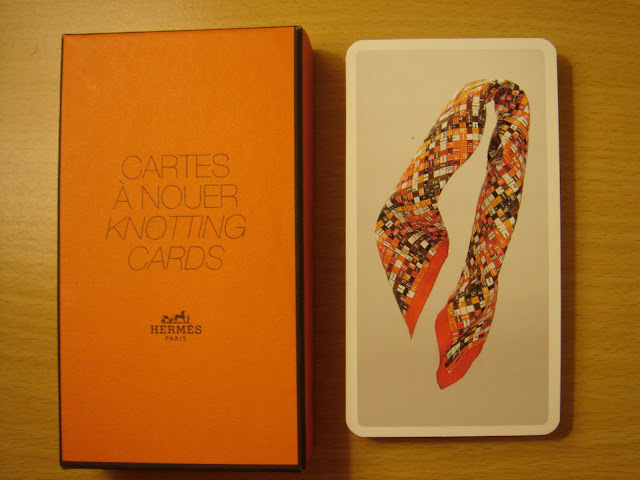 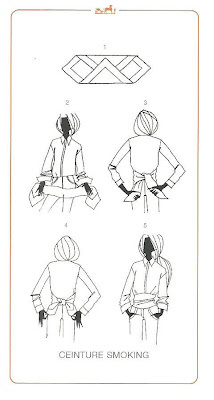 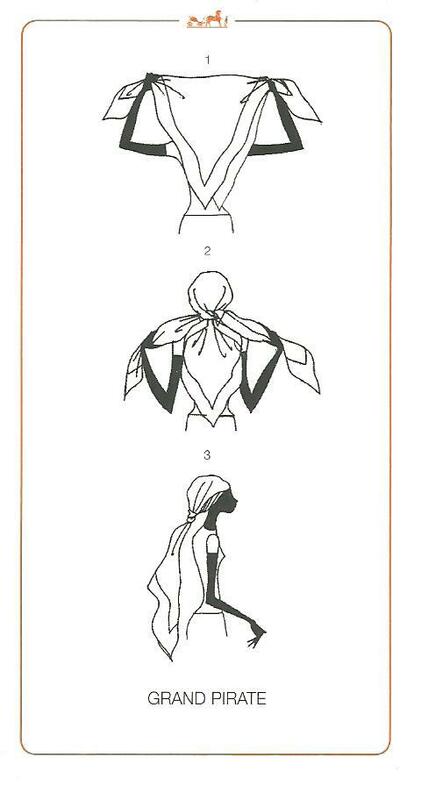 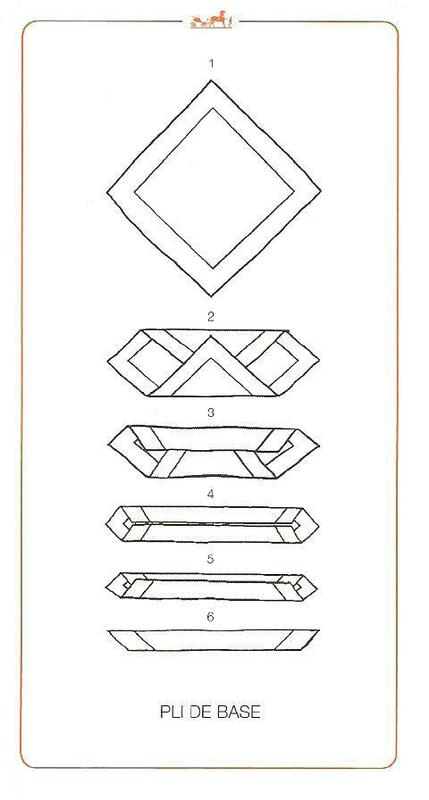 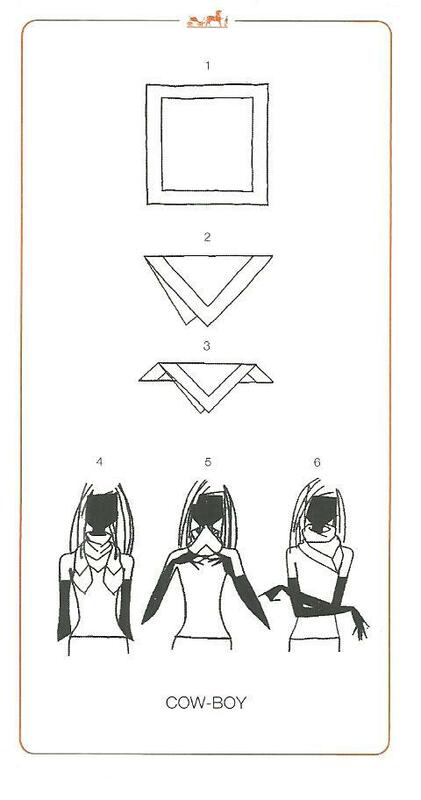 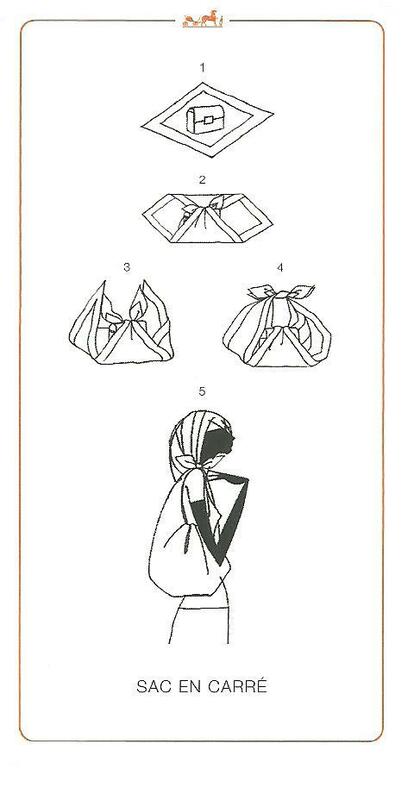 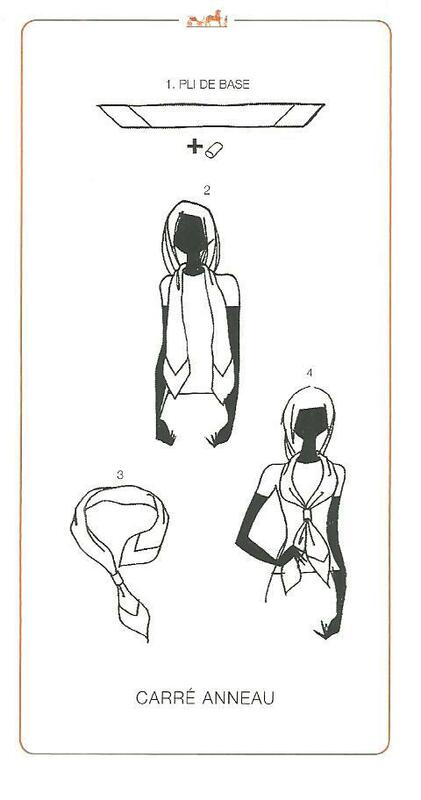 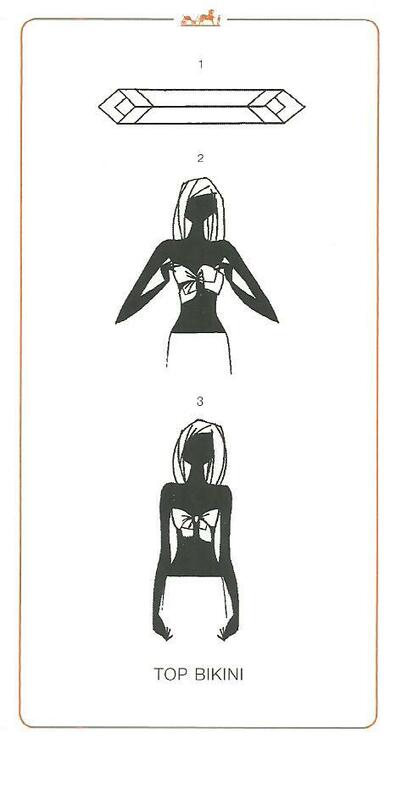 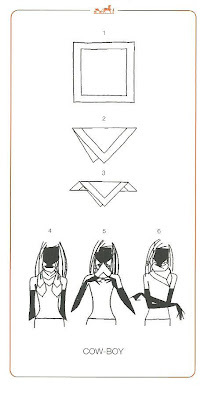 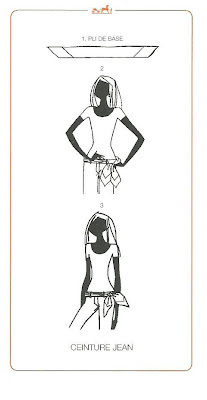 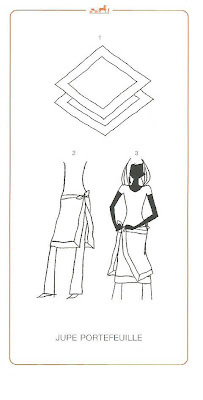 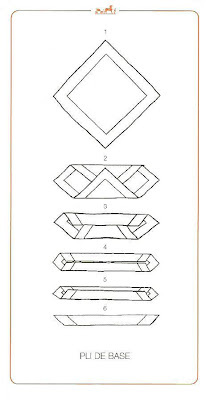 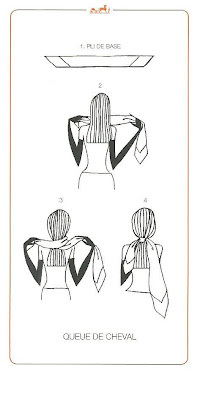 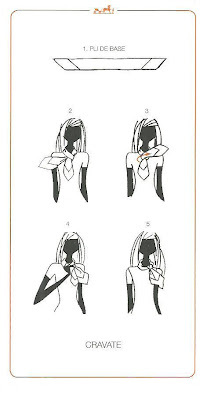 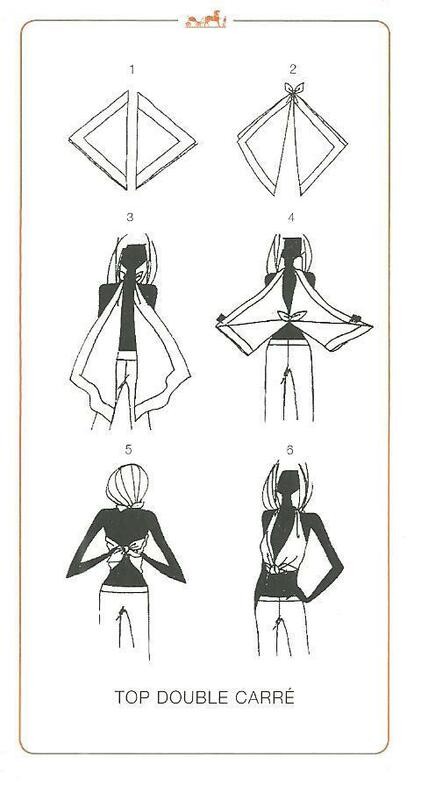 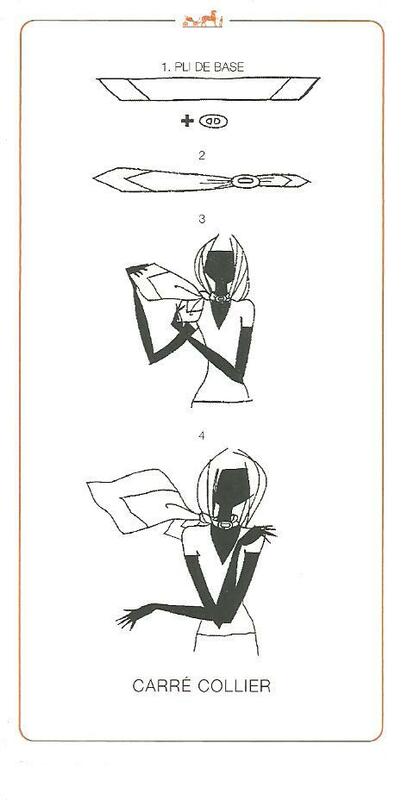 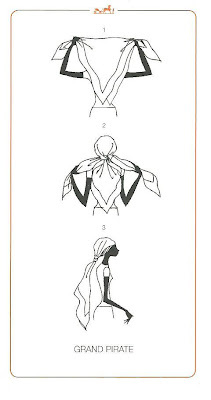 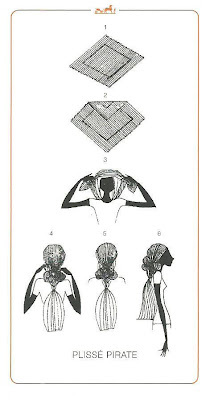 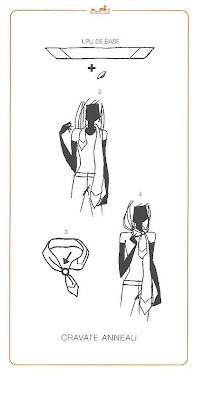 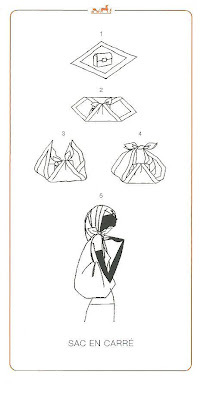 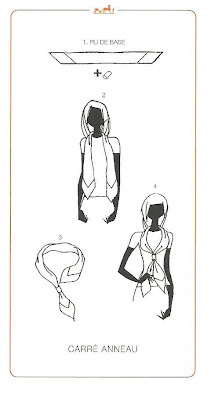 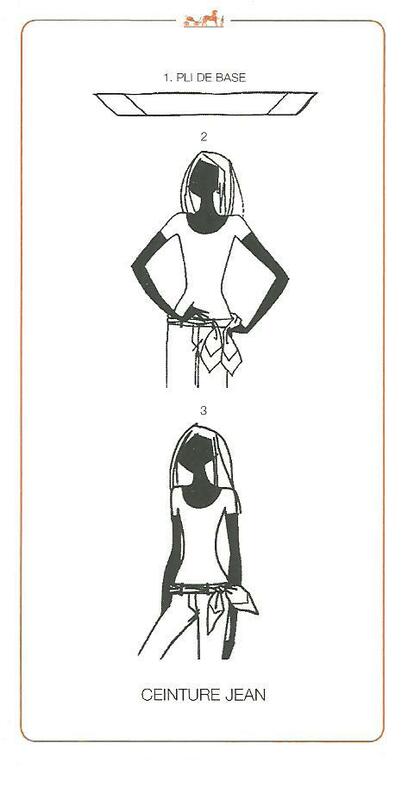 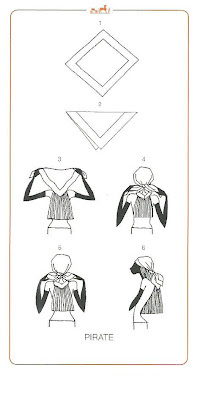 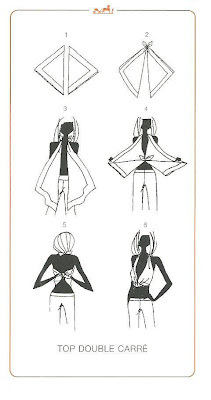 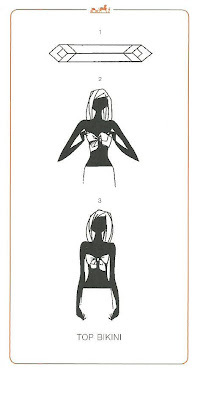 Do read my previous blog entry on How to tie a scarf - Hermes knotting cards (Part 1), here.